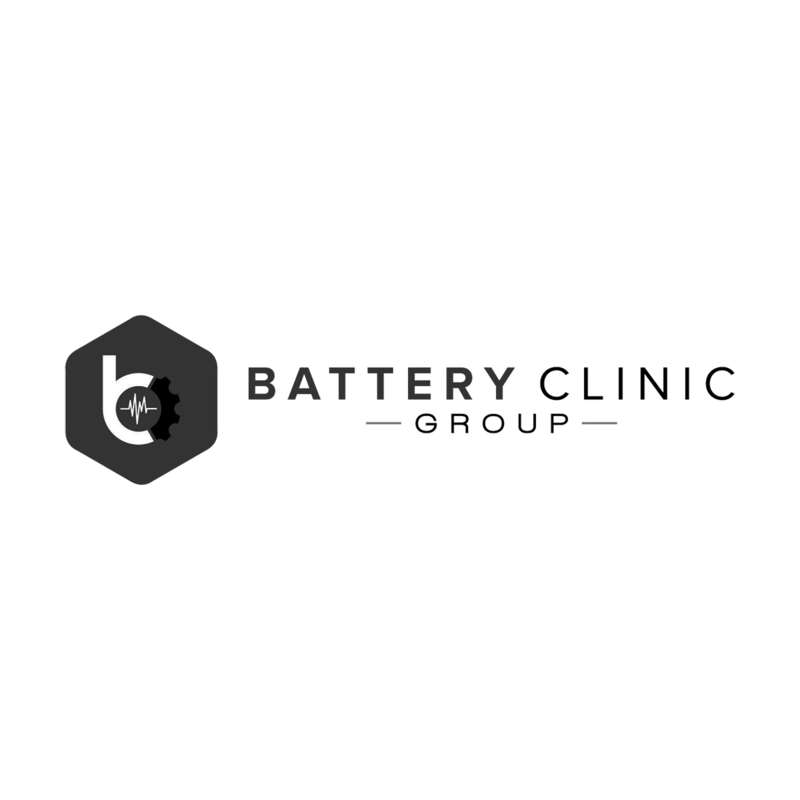 Cheap car batteries, deep cycle batteries. 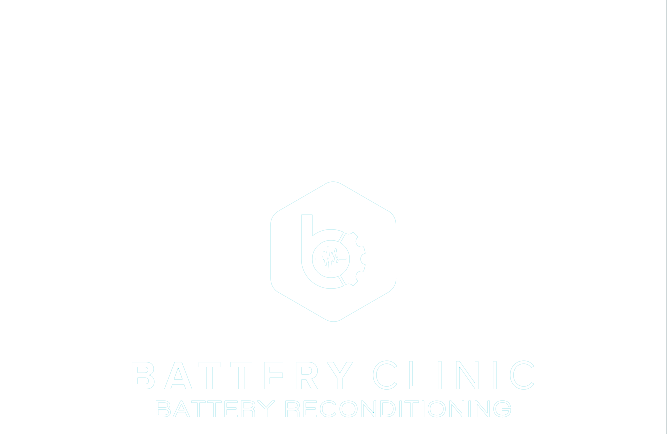 Forklift battery repair and battery reconditioning. Hybrid and Electric Vehicle Servicing, Hybrid battery repair and specialist Prius mechanical and electrical repair. 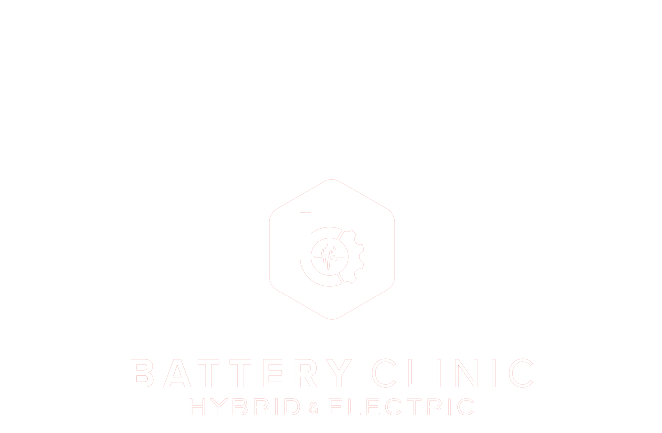 Comprehensive Hybrid Vehicle Leasing, Approved UBER Partner. We have a fleet management plan for you.